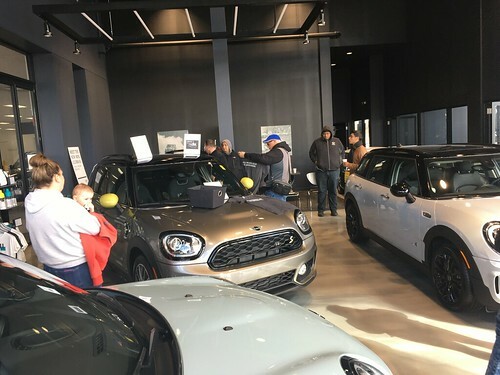 Still waiting to hear if super special plans from MINIUSA will come together.. That is why we are waiting so long to make the date and time announcements. We will edit this post or add a new one with details as soon as they are set (or confirmed that it can’t happen). Super special! I like the sounds of that!